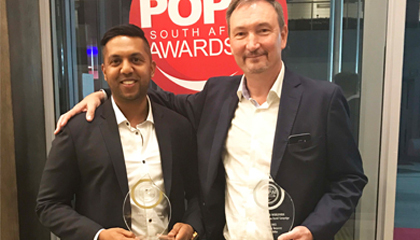 Derek Miller, CEO of TLC Marketing commented,” We are delighted and honoured to have been recognised along with our clients for these campaigns in South Africa. We strive to bring a different look & feel to reward marketing and to be acknowledged by POPAI for our hard work is a credit to all employees within TLC”. 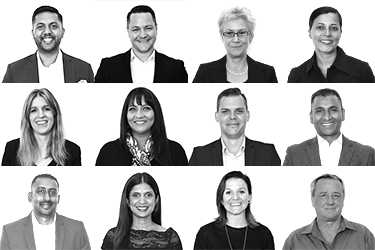 TLC has over 20 years’ experience in delivering successful campaigns ranging from loyalty platforms to consumer incentives by using intelligence from 14 international offices as part of the TLC Marketing Worldwide Group.